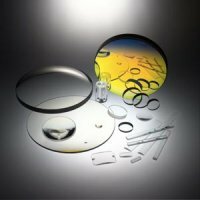 Phila Optics Inc. was established in 1995 by experienced optical professionals to provide a broad variety of high quality, cost-effective optical products in full production, prototype, as well as sample quantities. 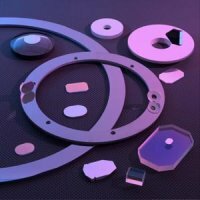 We have become a distinguished supplier of custom made optical components by delivering the highest quality products with short lead times. 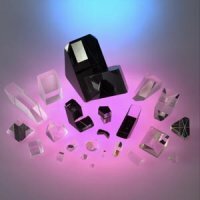 Our company can supply optical components fabricated from Optical Transparent Glasses, Optical Color Glasses, Fused Silica, Optical Crystals and Plastic. Phila Optics, Inc. offers its customers an unparalleled level of service and willingness to listen to their individual needs, regardless of the quantities ordered. We work closely with our customers through every step in the industrial cycle: from prototype to samples to full production. For additional information or a quote, please call, fax or e-mail your drawings or specifications (you can even send us your samples) for fast response. © 2002-2019 Phila Optics Inc. All rights reserved.